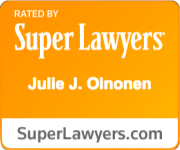 Mario Williams, attorney at Williams Oinonen LLC had one of his civil rights cases recently featured in a news article written by John Rudolf of the Huffington Post. Mr. Williams represents Terrence Dean, a plaintiff who was subjected to brutal torture and abuse that left him in a coma and disabled in violation of his constitutional civil rights. Mr. Mario Williams is a human rights attorney and partner at Williams Oinonen LLC. 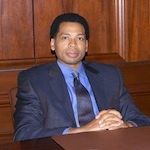 He regularly handles various types of Civil Rights cases under the federal statute 42 U.S.C. Section 1983. For more information on this news story, please read the feature article highlighted in today’s article in the Huffington Post.